The Joint Labour Commissioner, who sits in deciding the Approval Petition submitted by the employer on the action of dismissal from service of the employee, cannot exceed his jurisdiction in re-appreciating the evidence against the employee recorded by the Enquiry Officer, the Supreme Court has said. The Court pronounced the judgement in an appeal preferred by the Management of TNSTC (Coimbatore) Ltd against one of its drivers, who was ordered to be dismissed by the orders of the Disciplinary Authority based on the findings of the Enquiry Officer that the incumbent was rash and negligent while driving the bus owned by the appellant, whereby severe casualties and damage of vehicles occurred. The appellant, as obliged by the law, had applied before the Joint Labour Commissioner for the approval of the disciplinary action. The Commissioner, in turn, has re-appreciated the entire evidence and in his own findings opined that the decision of the Enquiry Officer was perverse on the ground that no eye-witness was examined by the employer. Who else were examined before the Officer were the Junior Engineer and Assistant Manager, and they deposed that the driver had driven the vehicle speedily. The appellant, Management moved the High Court of Madras against the decision of the Commissioner, which was ended against the Management. The next round of litigation has come up before the Division Bench of the High Court. The Division Bench also has found that the non-examination of eye-witness was fatal to the Management. 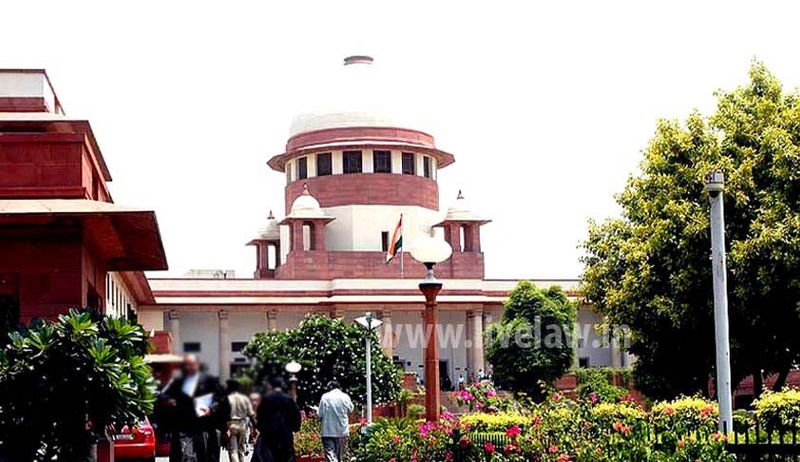 Allowing the appeal, the Apex Court has opined that in a petition under Section 33(2) (b) of the Industrial Disputes Act, 1947 for approval of the disciplinary action against the employee, the Commissioner has only to make out a prima facie opinion whether the approval can be given or not. The Court also observed that by the evidence of the two officers extensive damage to the vehicles, loss of life nine passengers and injuries to nine others were proved, as a result of which the doctrine of Res ipsa loquitur came into play and the burden shifted on the driver who was in control of the bus to establish that the accident did not happen on account of any negligence on his part. In our opinion, the Commissioner exceeded his jurisdiction in re-appreciating the evidence adduced before the Enquiry Officer and in substituting his own judgment to that of the Disciplinary Authority. It was not a case of no legal evidence produced during the enquiry by the Department, in relation to the charges framed against the respondent. Whether the decision of the Disciplinary Authority of dismissing the respondent is just and proper, could be assailed by the respondent in appropriate proceedings.